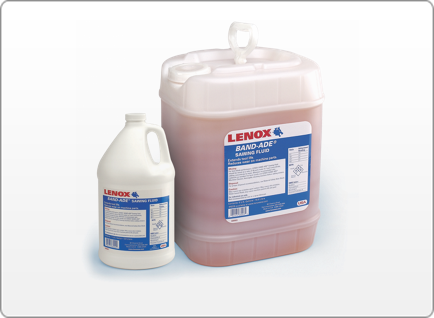 COOLANTS/ LUBRICANTS & TOOLS - SAW SERVICE OF WASHINGTON, INC.
Accu-Lube is especially appropriate for processing of ferrous material. 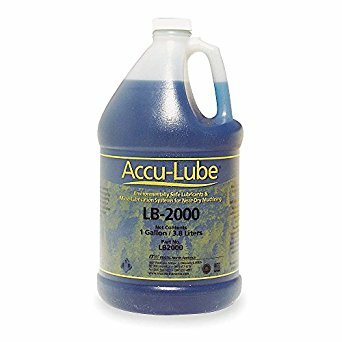 Should these ACCU-LUBE lubricants be used on non-ferrous material, it must be degreased prior to post heat treatment in order to avoid stains on the material. 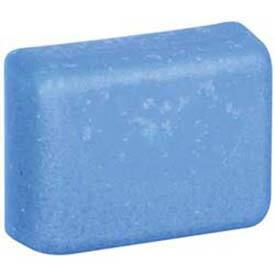 Accu-Lube Block Lubricant is a small, hand-held solid block of lubricant for a wide variety of applications. 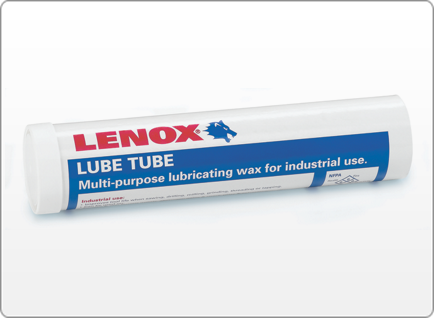 This natural-based lubricant reduces heat build-up in belt, disc, and wheel grinding applications. USDA BioPreferred Certified.